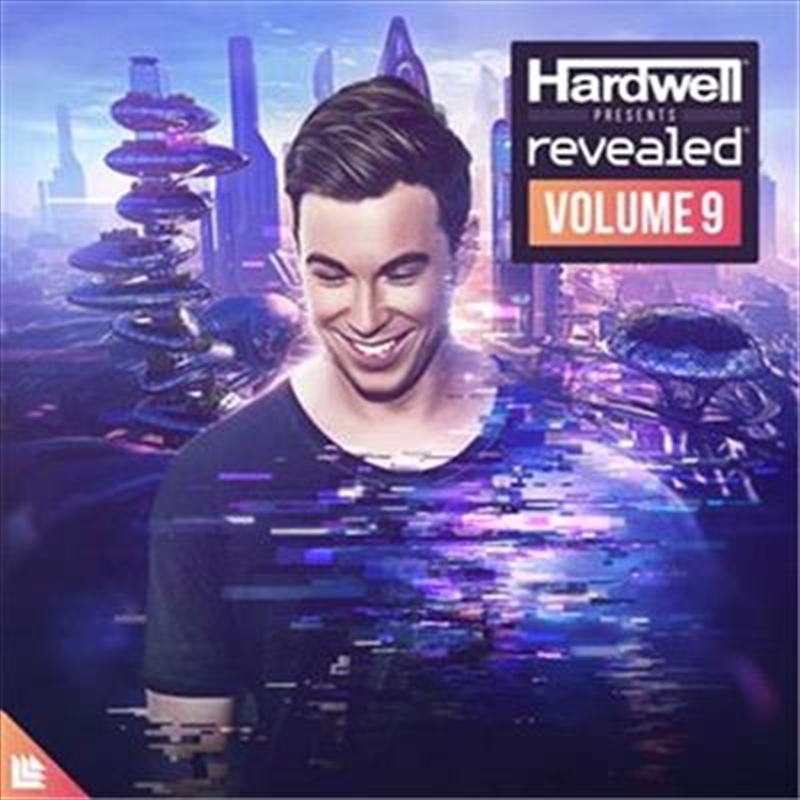 After the success of 'Hardwell presents Revealed Volume 8' last year, Revealed Recordings boss Hardwell is back with the latest instalment of the successful compilation series. Packed with stellar releases which dropped throughout 2018 from heavyweights such as Tiësto, Quintino, SICK INDIVIDUALS, Maddix and KAAZE, as well as the Hardwell 2018 intro track 'Conquerors' with the world's leading pop and jazz orchestra Metropole Orkest – which was a huge hit during his Ultra Music Festival set earlier in the year – alongside a number of exclusive new tracks. This is a showcase of one of Hardwell and Revealed's most productive years to date, consisting heavily of tracks premiered during standout Hardwell shows such as Ultra Music Festival, Ultra Festival Europe and Tomorrowland.